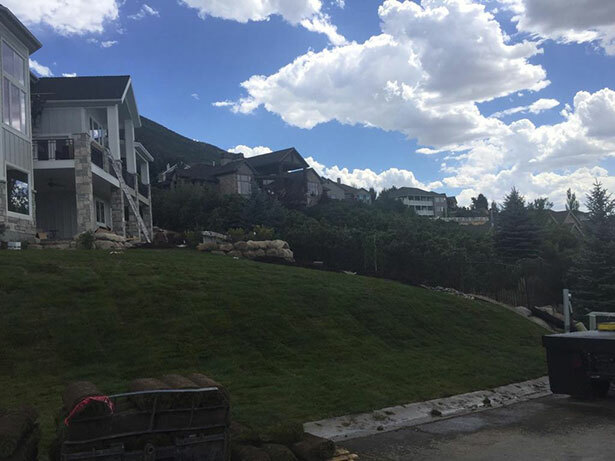 We provide the highest quality sod and mulch for your home. We offer FREE delivery, no pallet fees and excellent service! 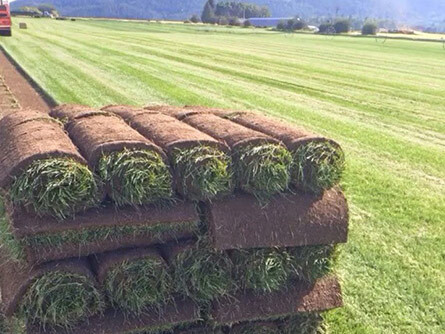 Get a SOD Quote Today! 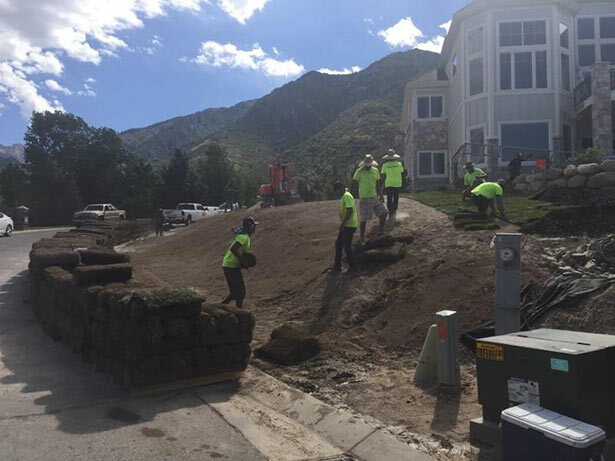 We do our absolute best to provide the best service in Utah. Even though we are not perfect, we strive to be. We want our customers to have an exceptional experience from start to finish. 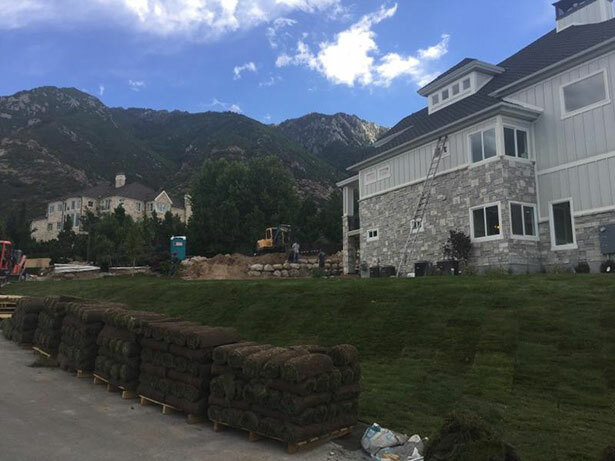 Please take the time to read our customer reviews so that you can have confidence that Sod King is the best choice for sod and mulch services. If your landscaping needs require mulch, no worries! Sod King is not only a sod supplier but a mulch supplier as well! And Sod King carries several colors of quality mulch including: Black, red, dark brown and cedar. Use our mulch to enhance and nurture your garden. 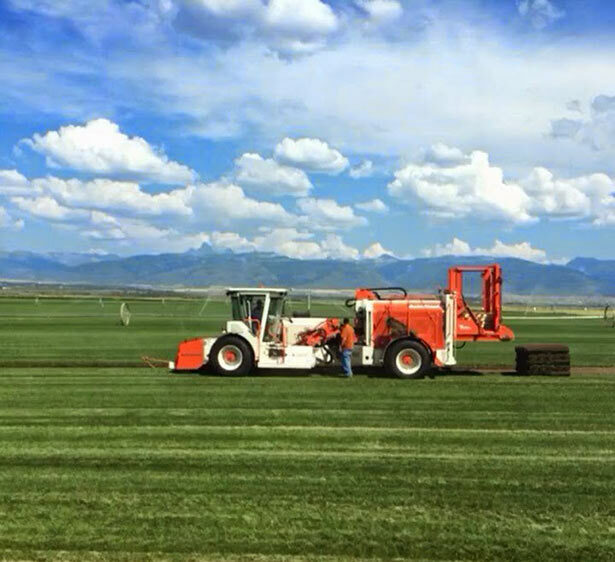 We are proudly serving Brigham City, and nearby cities. 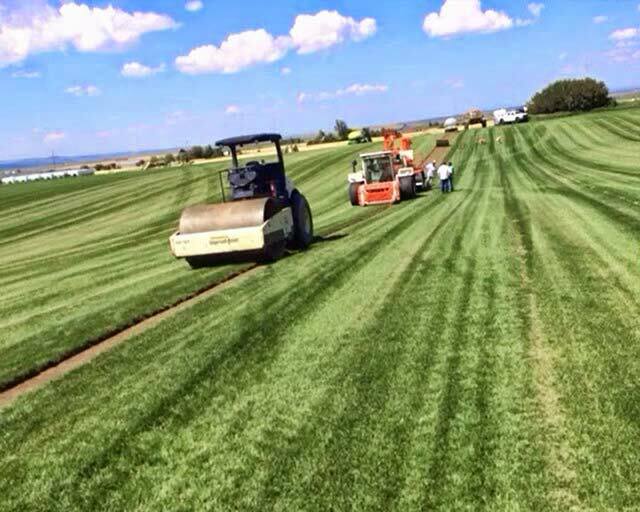 Sod King handles Mulch Supplier, Landscaping and more. Star rating added, no review comments were added. When I bought the sod it wasn't green but it is really early in the season. I had them install the sod and afterwords it looked great. They were really fast. 2 hours for 2100 sqft. The info about the watering and stuff was very helpful. I will buy from them again. Excellent customer service, absolutely beautiful grass!! 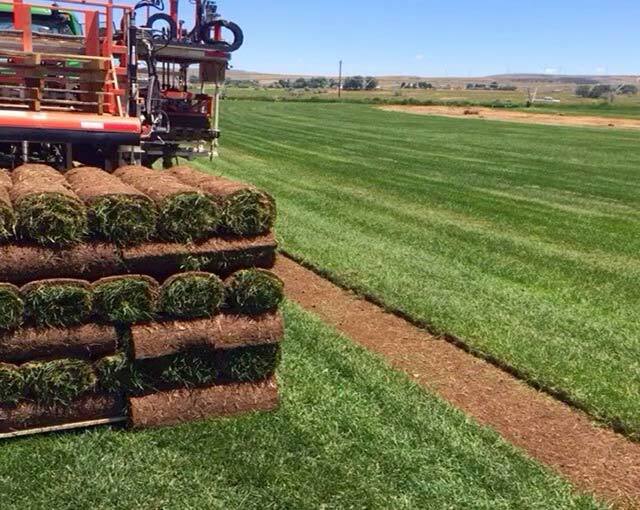 I'm very pleased with sod king and i would highly recommend them!!! Awesome work! Put sod down in about 45 min. Very professional crew. I had 9800 sq ft installed.From first phone call to final install was kind, educational and professional. They will go out of their way to work with you. They stay in close and quick contact and always kind. My new lawn looks great. Cost was better than others. Others could learn a lot from them. 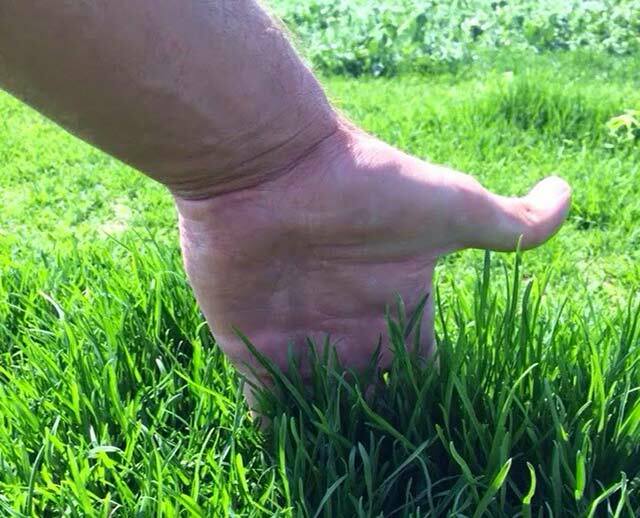 The Sod King has beautiful grass and impeccable service. Definitely recommend. Sod King shines again!!! This is the second time we have used them and we have gotten the same great service as we got 2 years ago! The sod is beautiful. We had them lay it and they did a great job! Thanks again!